Some people have been blessed with a skinny body type. Some may find it a curse and wish they could fill out a bit, gain more muscle mass. While growing up, my sister always lamented the fact that I got my mother's body. Yes, I must say I am very fortunate in that I am pretty well a clone of my mothers body. 5' 8" tall (173 cms), tall and slim. My sister is a lot more stocky and shorter. I have long eaten very healthy and I do not gain weight. Are you the same? Do you make your friends crazy? I eat extremely healthy and I am very athletic and active. A 60 mile or 100 km bike ride is the norm for me or a few hours of vigorous cross country skiing. I do have to walk the talk as a naturopath. How can I counsel and encourage my clients to eat healthy if I don't? Not possible for me. One of the main things for a skinny body type is to ensure you are getting enough protein. I can not stress this enough, and it took me a really long time to learn this! Proteins are the building blocks for the body. So you can see, just about the whole body relies on protein and when you are protein deficient, you may be fine for a few years, maybe even 10 or more, but eventually it will catch up to you. Eventually you will find your body in a weakened, disease prone state. Believe me I know first hand. When I began taking my classes to be a naturopath I learned that I was not getting enough protein from my vegetarian diet for my body type. I have nothing against a vegetarian diet, it is very healthy and works well for some. For me it was not the best choice. 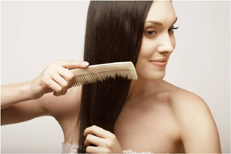 In general it is about 45 grams for a woman and 55 for a man per day. Of course the amount of protein you need depends on each person, your lifestyle, how much exercise you are getting, and what your body type is. A chicken breast can provide about 26 to 30 grams of protein and 1/2 cup of chick peas provides 7. If you are wondering what is my body type? Often the skinny body type or body types ectomorph is a Thyroid Body Type. That simply means that the thyroid gland is over working being over stimulated my coffee or tea and sweets, and the other glands are weaker and trying hard to compensate. But we can not always rely on body shape to determine the body type. I outline all of this in my Natural Ways to Lose Weight Program. Don't get me wrong, this is not only a program for weight loss! 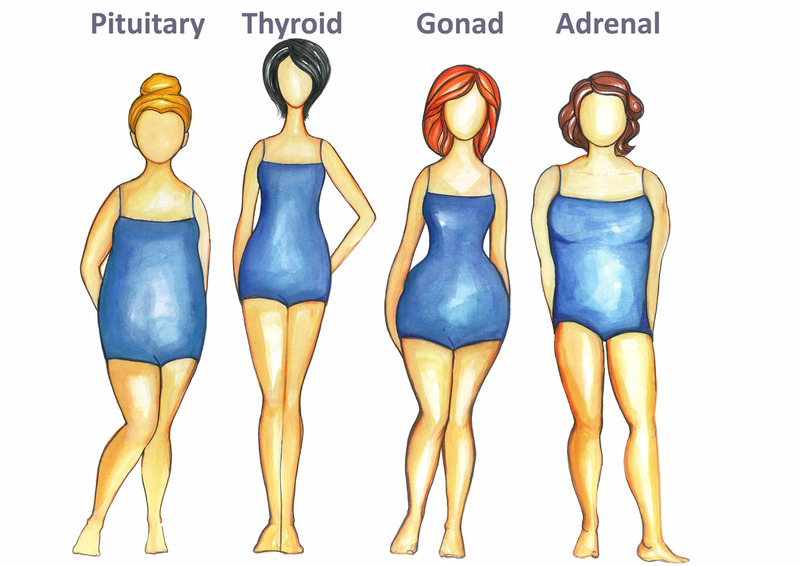 It covers plans for all of the body types including the skinny body type (Thyroid type). It is what I used to completely transform my health, gain tons of energy, strength, stamina and endurance. It helped me get over my huge sweet cravings. The skinny body types often crave sweets because they lack protein. It can help you too. It includes a questionnaire to easily determine your type. When you follow the body type diet and give the body the right types of foods at the right time everything changes. I encourage you to click here To learn the simple steps to take to transform your health. It is all outlined in Natural Ways to Lose Weight.